The next generation of monitoring hardware is much more than a passive camera, it is a combination of smart cameras, various types of sensors and analysis software. Our future remote security solutions will not only record and detect incidents, but also analyze, draw conclusions and suggest appropriate actions. 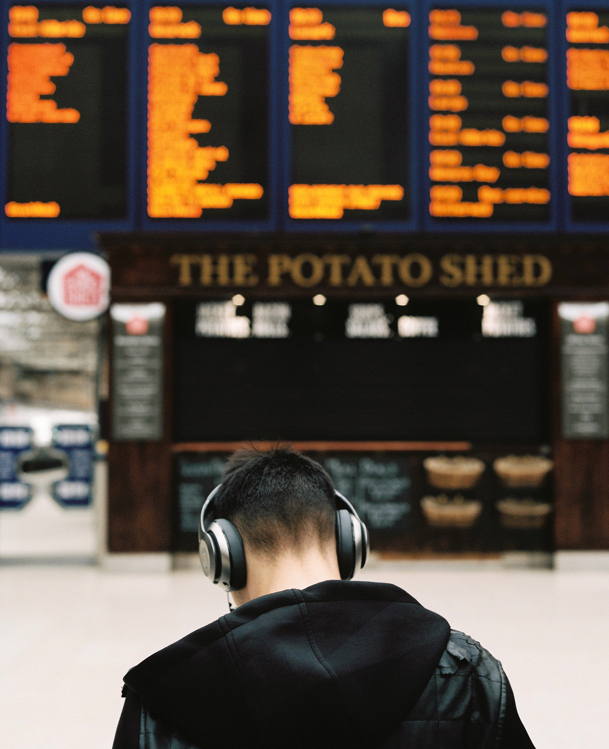 This makes the work of our people much more efficient as it automates time consuming tasks and leaves people doing what they do best – evaluate and respond in a proper way. Many times, security cameras see a lot more than what meets the eye. 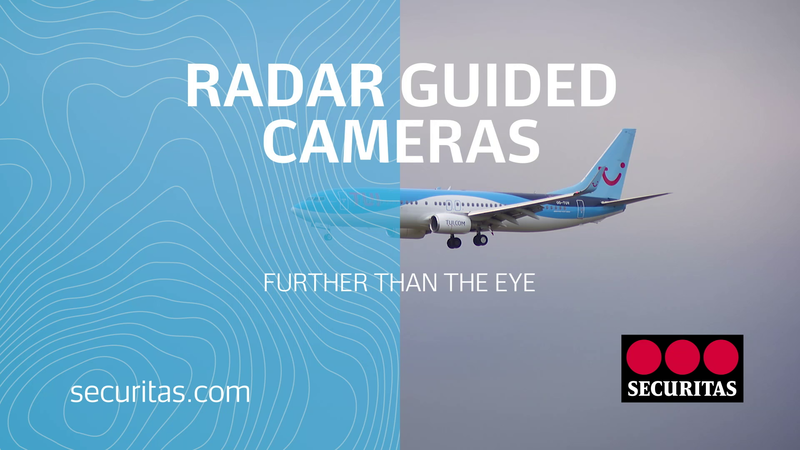 The perfect example is the guided camera who uses radar technology to detect more than what is visible, and see beyond barriers. The system consists of a radar scanning a large area, detecting movement and presence even through bad weather, such as heavy rain or fog. As the radar detects unexpected incidents, it directs a suitable camera towards that point so that our security officers in the Securitas Operation Center can take a closer look. 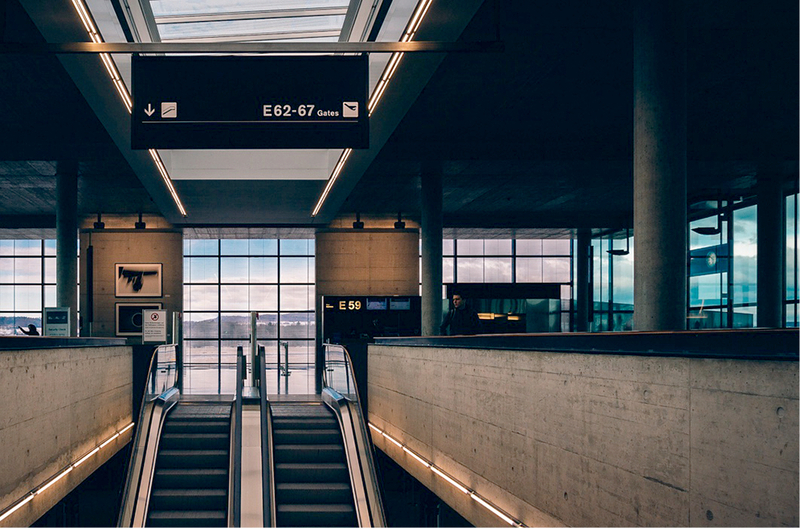 “This future looking solution is already in place at some places, such as at an airport in Belgium. It helps us to cover the whole airport without massive amounts of security officers on the ground”. Sensors are of course not always static. 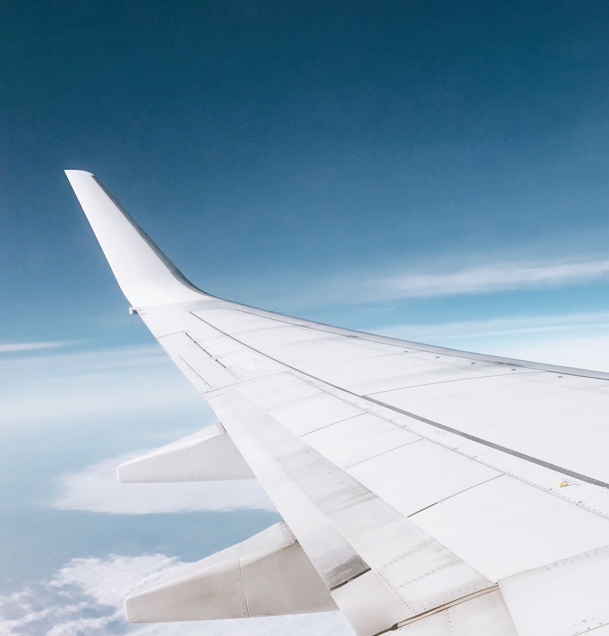 Great value can be extracted by putting sensoring capability on moving objects. And what makes more sense than a patrol car moving around in a city? “On some markets, we cooperate with the local police force and parking authorities to reduce the number of incorrect parked cars by mounting an analytics powered camera on a patrol car”. 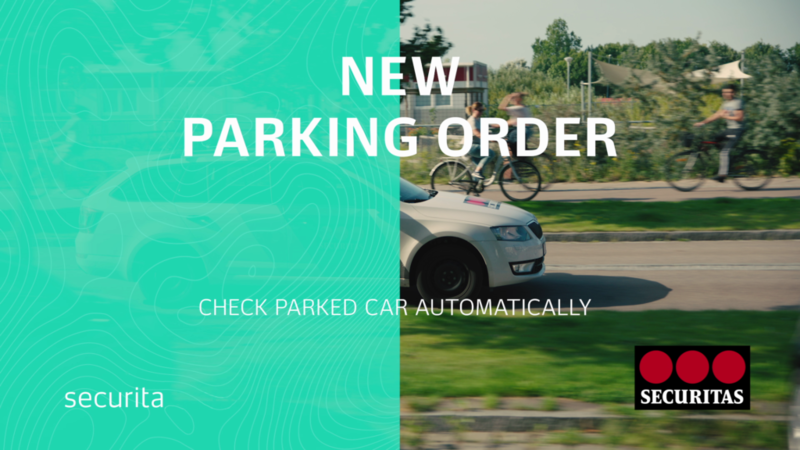 The camera scans and registers cars’ license plates in real-time and the analytics system compares this with a data base of paid parking tickets, automating the discovery of parking violations. 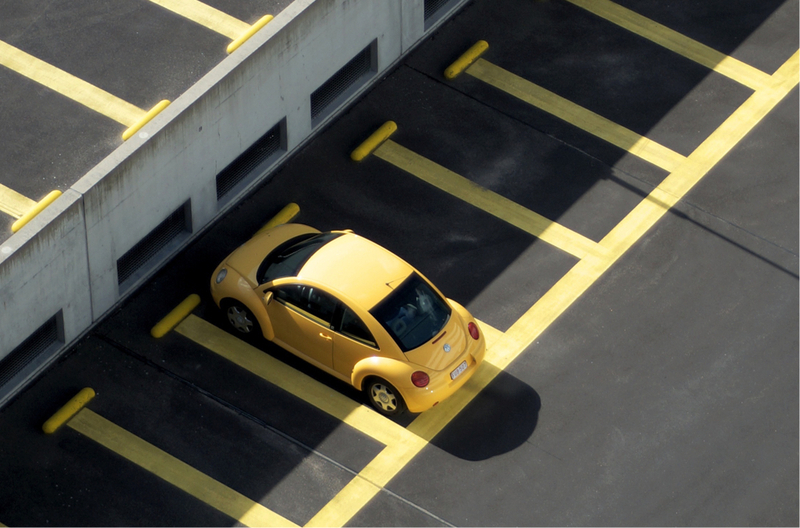 If a discrepancy is discovered, the parking authorities get a notification and can send a fine to the car owner. 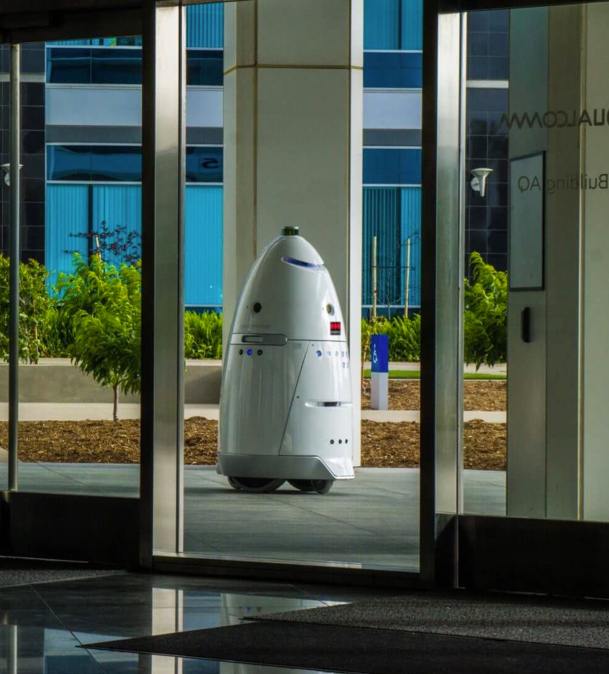 New to the security industry are the robots, working side by side to empower their human colleagues. 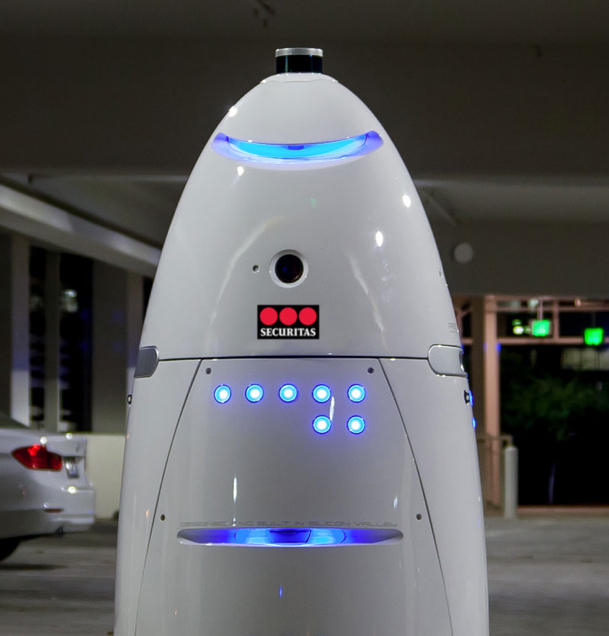 A security robot is essentially a moving collection of various sensors, complementing but not replacing the human security officers. Still a new area, we are planning to increase deployment of robots in the coming years. A robot is a co-worker that doesn’t get tired, never has to sleep, and doesn’t miss a thing. They can move fast, detect easily and react quickly. "However, they are not equipped with the human sense of when and how to intervene, which is why they always should work together with a security officer". “Right now, we are working with partners to develop robot based security solutions”. 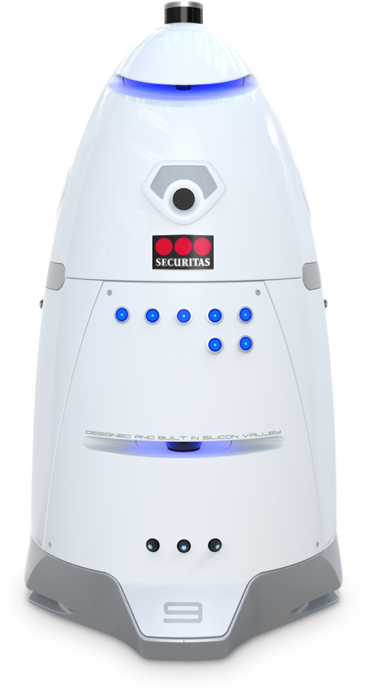 We test solutions equipped with a 360 degree HD video camera that streams automatically to our Securitas Operation Centers, it uses lasers and sound sensors to detect motion, leverages GPS for real-time location status and multiple other sensing mechanisms. 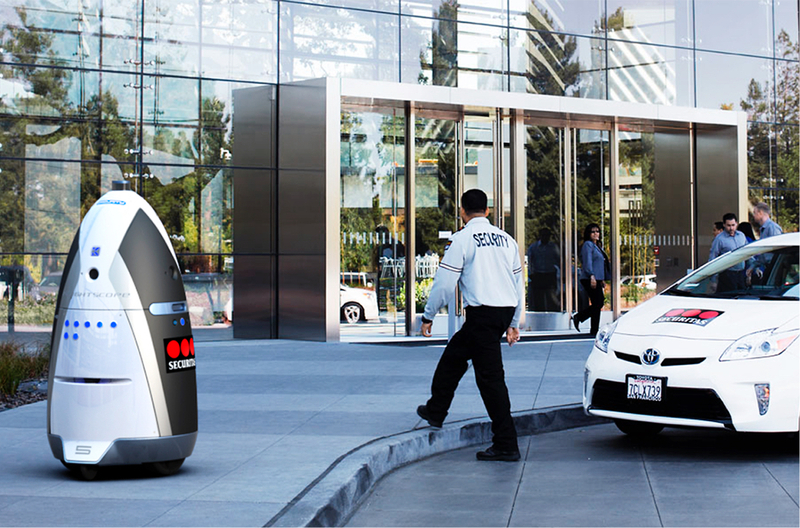 We use it to patrol parking lots, malls and office buildings and this is just the start. Going forward, we also see these very advanced robots to be complemented with other, less expensive and competent robots. It could be a hospitality robot with a touchscreen that can be used to guide visitors in an office environment or multiple, small camera powered robots that can be deployed in large sites like a warehouse or a data center.